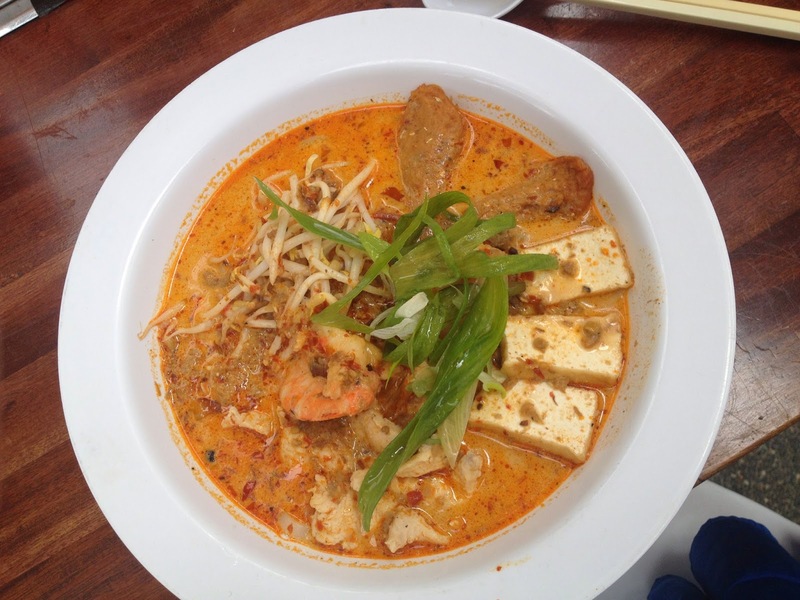 Today let's talk about Ramen, which is one of my favourite Asian soups. Even though I didn't visit Japan, I still had my good share of Ramen Restaurants while on holiday. 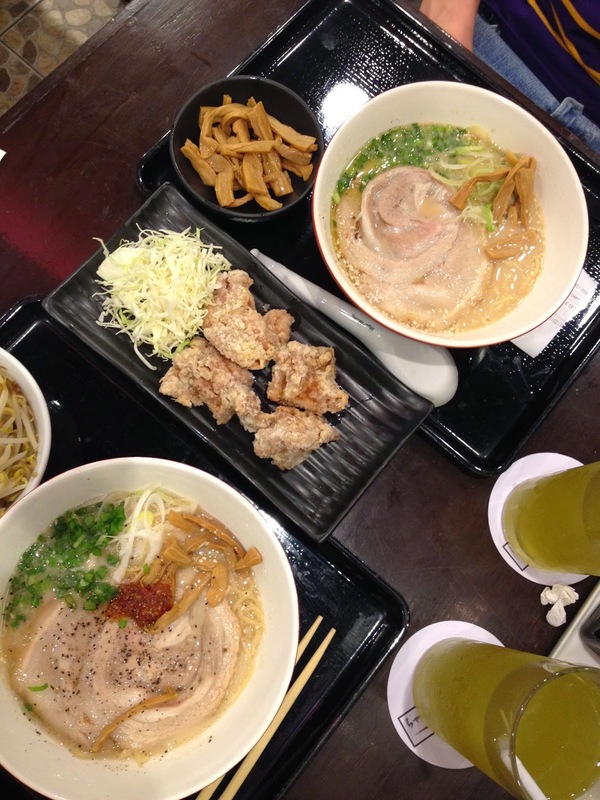 Tonkotsu Ramen is a pork bone broth based ramen. Ramen is a Japanese type of noodle soup with different toppings, predominant pork, scallions, bamboos shoots and bean sprouts. 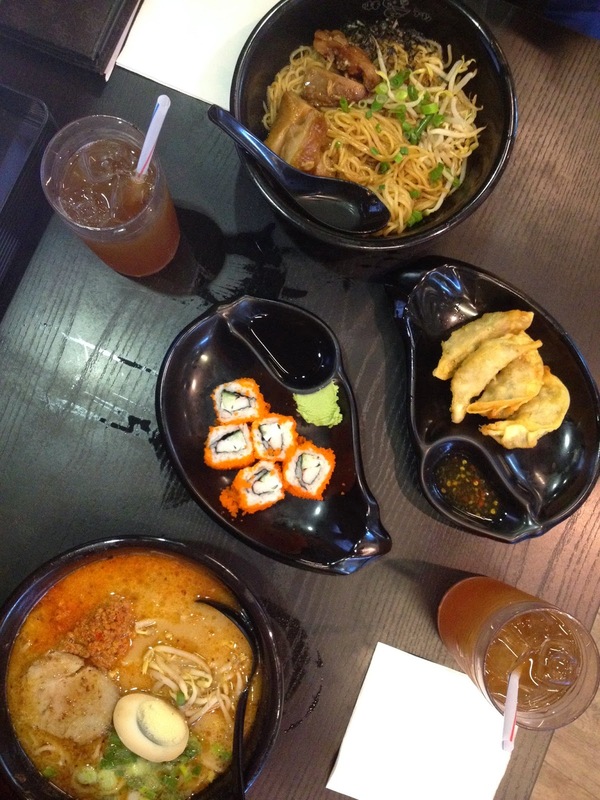 Soi ramen is the oldest and simplest form of it, followed by Tonkotsu, Shoyu and Miso Ramen. 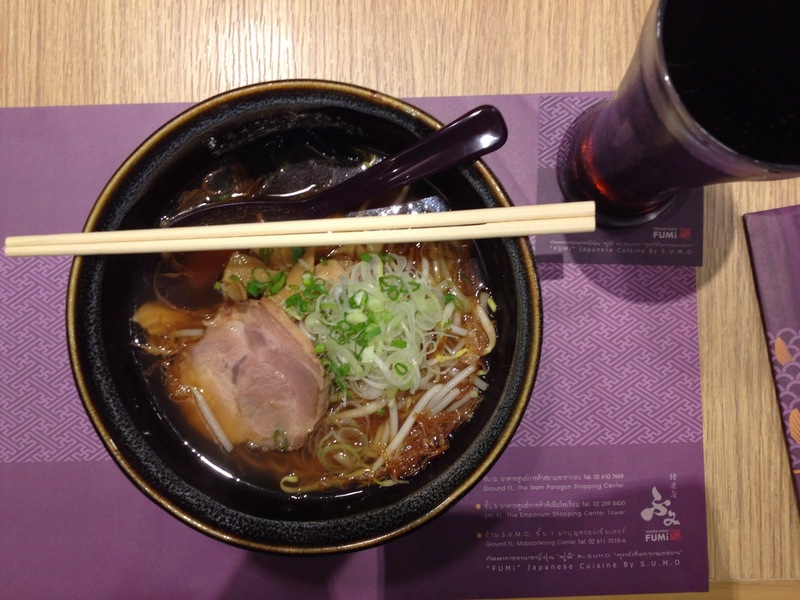 Shoyu Ramen is a soy sauce broth ramen.